The Rich Lewis Band is a collection of some of the finest musicians in Minneapolis. We play a wide range of musical styles rooted in a soulful sound. We have been playing around the Minneapolis area in various bands for over 50 years. I was a founding member of the band The Explodo Boys back in the mid 70s and have played with many other bands. 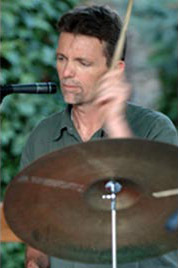 Our drummer Kory Badertscher played and recorded with the legendary Dave Ray for nearly two decades. Johnny Peterson played in The Explodo Boys with me in the 1970's and was the musical backbone that drove the G. B. Leighton band for many years. Tim Belden (piano) and Max Ray (Saxophone) join us often and they have played with nearly every great musician in this town. 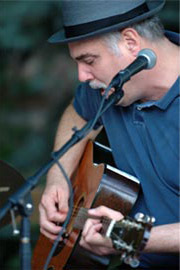 Peter Nelson also will join us on guitar and shows why he is one of the best guitar players in the Twin Cities. And finally Faye Lewis adds her fantastic vocals to the band when we are lucky enough to have her along. We have always been true to our hearts playing music we love. With our vast song list which includes many original songs, you never know what might be played on any given night. Check out our current schedule and hopefully we'll see you at one of our upcoming gigs. 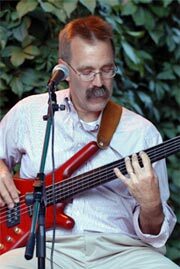 Our longtime and beloved bass player Dan Schoenbauer has passed away peacefully. The musical joy he left us will live on forever. Below is a video tribute to Dan.